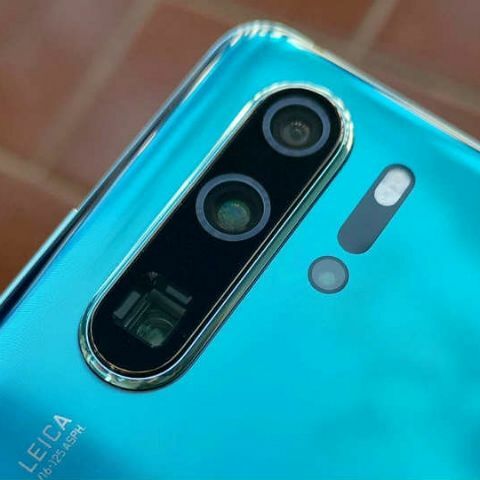 Huawei P30 Pro goes on sale today. The smartphone will be available for purchase via Amazon. It comes in one variant of 8GB RAM with 256GB of internal storage.